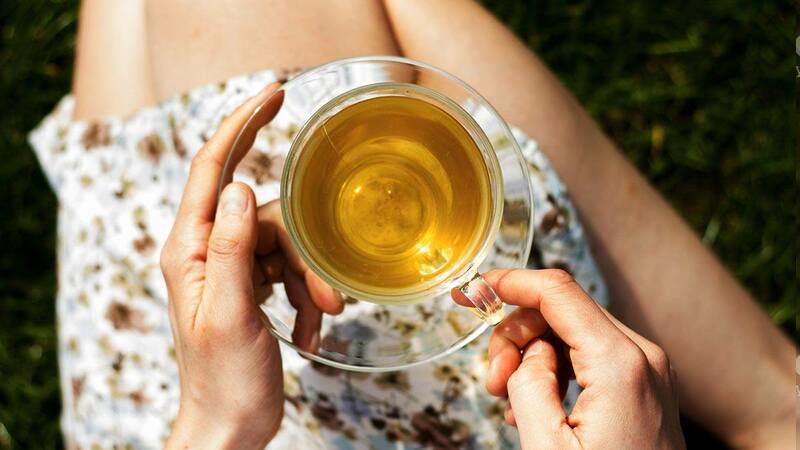 Green tea is filled with anti-oxidants, vitamins, and minerals. Aside from helping lower your blood sugar levels, it also helps reduce toxins in your body. READ: It encourages glowing skin! So stock up on matcha and drink it to get that ~dew~! Tea's anti-oxidants help fight acne and wrinkles. And if used directly on the skin, it can even help fade acne marks! YAAAAS.